The last weekend in Sept was packed with events in the corner. 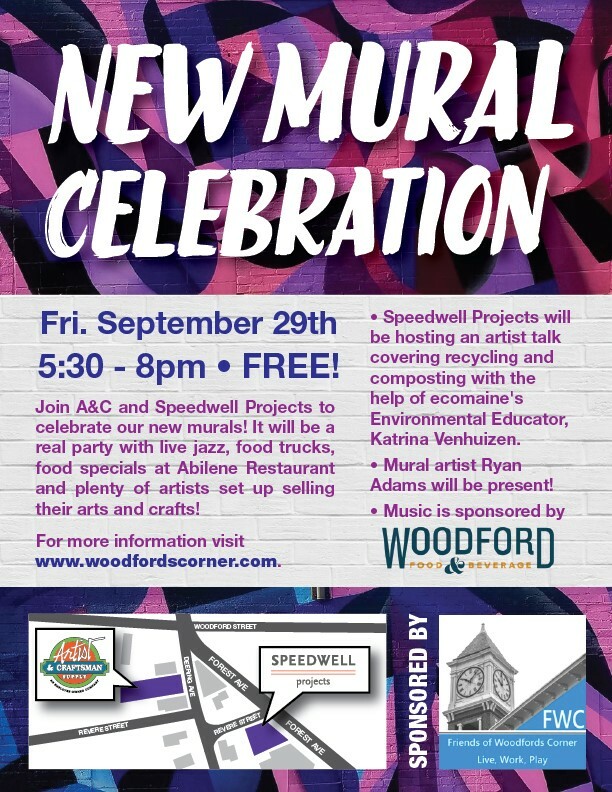 Especially fun was the first outdoor festival "Mural Celebration" to celebrate the new murals on Artist and Craftsman and Speedwell projects. There was live music, food, arts and crafts and we had great weather.